Assessed long-term financial projections and short term liquidity requirements, facilitating a restructuring of the company’s senior credit facility in conjunction with a recapitalization. Guided the company through a formal restructuring and sale process following the loss of its distribution network. 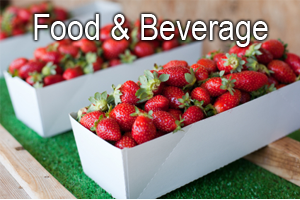 Resulted in the successful going concern sale of the business to a leading global food and beverage company. Advised one of the largest independent bottlers in the Southeast during its reorganization proceedings. Guided the sale of the primary business units on a going concern basis. Assessed business operations and financial projections including identification of excess inventory position. Led successful restructuring of the senior debt and assisted in setting appropriate covenants.